Aufhauser RCI is a high-quality gray iron oxyacetylene welding rod, designed for gas welding of cast iron, general fabrication or building up new or worn surfaces on castings. RCI is excellent for cast iron fabrication, repair of foundry defects, filling in or building up new or worn castings. RCI produces machinable weld deposits that have the same color, composition and granular structure as the base metal (gray iron). The weld, if properly made, can be as strong as the original casting. Pre-heat of 1100-1200°F generally required. 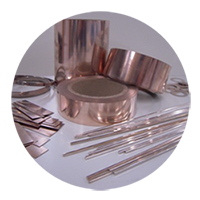 Post-heating varies with the size of the casting: slow cooling, complete stress relief (1150°F) or full annealing (1650°F). Gas welding produces less hardening in the HAZ than does arc welding. Porosity can be minimized by using a slightly reducing flame. 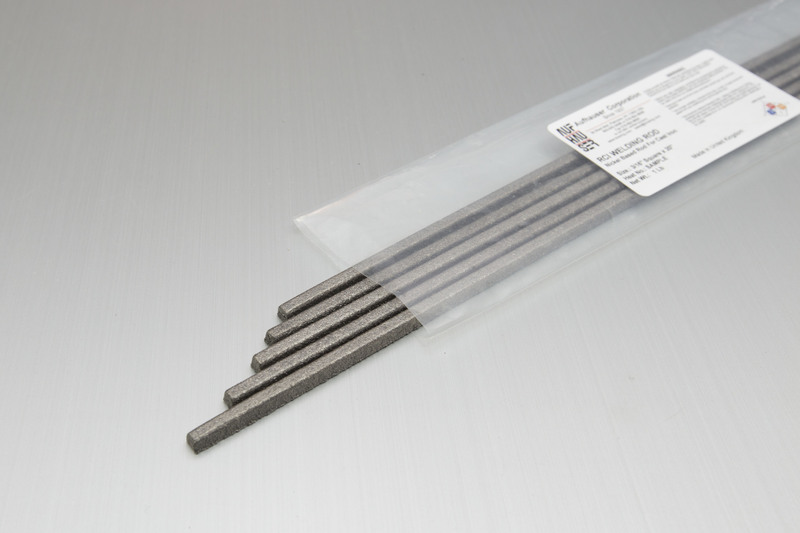 The RCI rod contains enough Si and C to replace those elements lost through welding process. Use Aufhauser Cast Iron Flux.